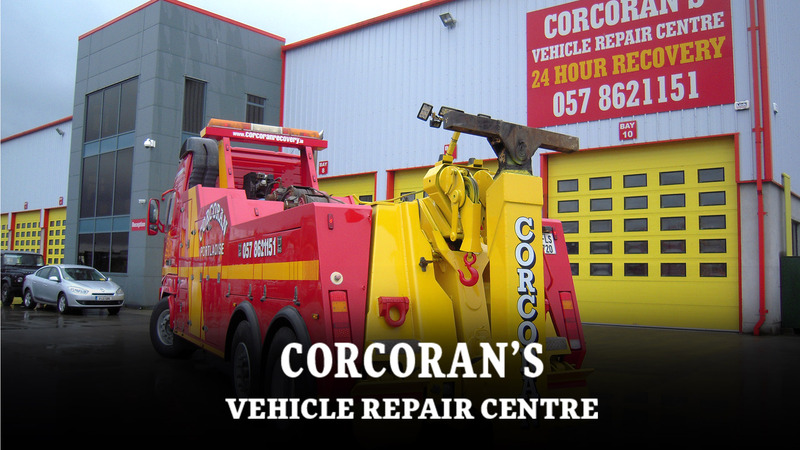 Corcoran's repair centre offers a number of services for vehicles including accident repair, commercial bodyshop repair and 24 hour vehicle recovery. 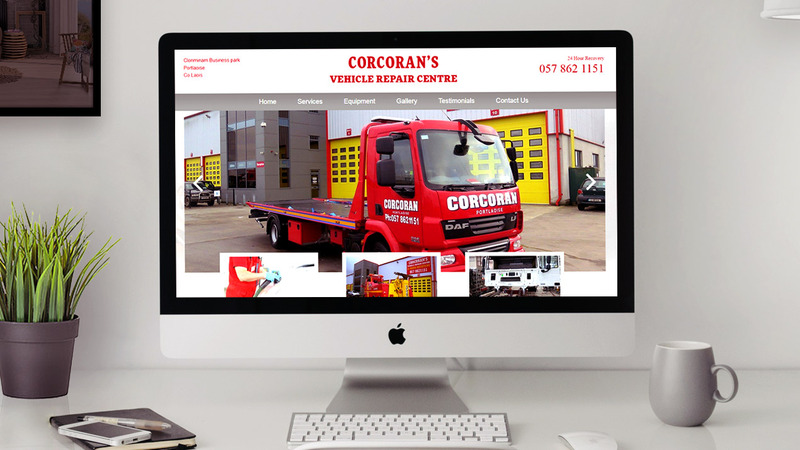 Our client Corcoran's Vehicle Repair had an old website and wanted a redesign and redevelopment to bring it in line with the current styles and trends. 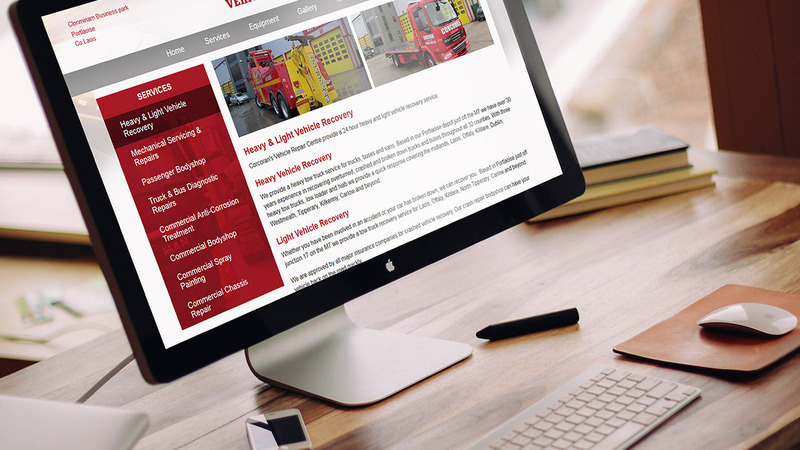 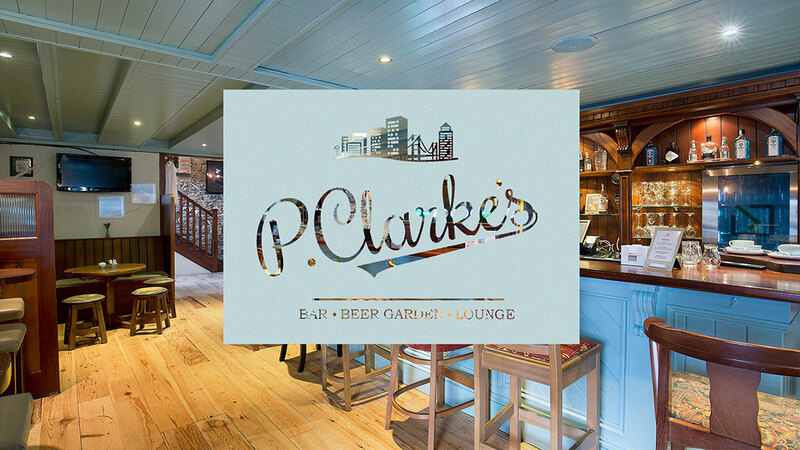 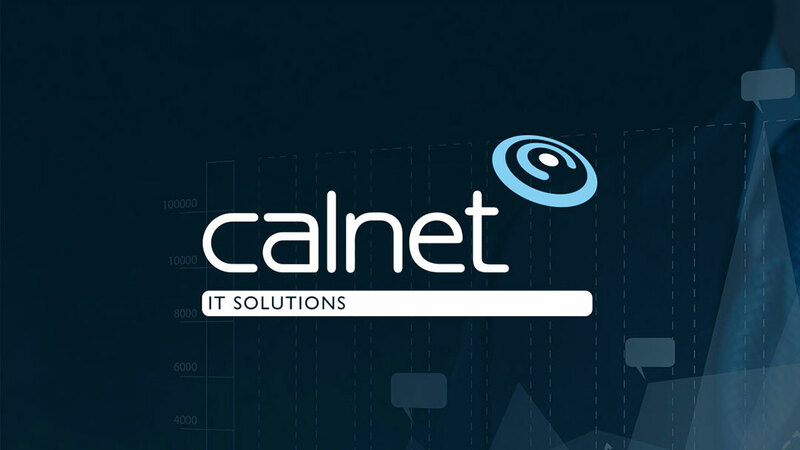 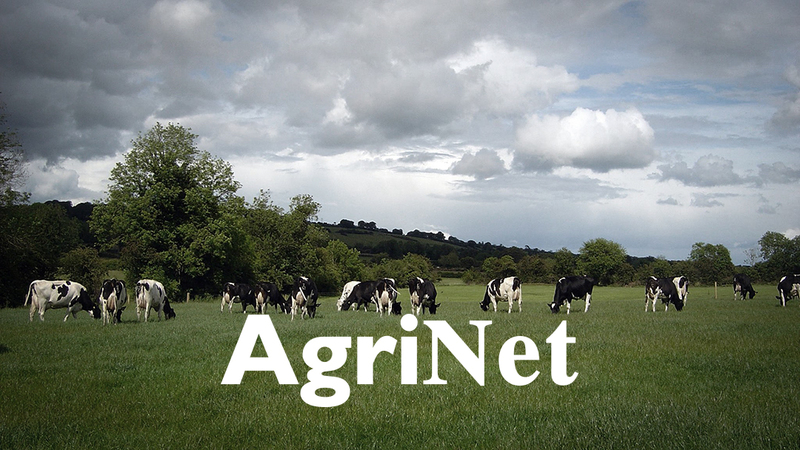 We kept the branding and colours that the client had but we were able to use them in a more visually appealing way. 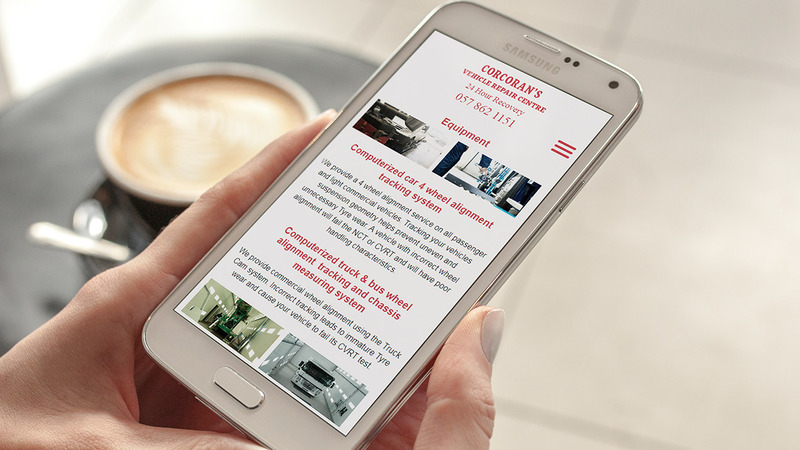 Some of the features include Responsive web design, Gallery and Testimonial systems, Services drop down menu and Contact Form.